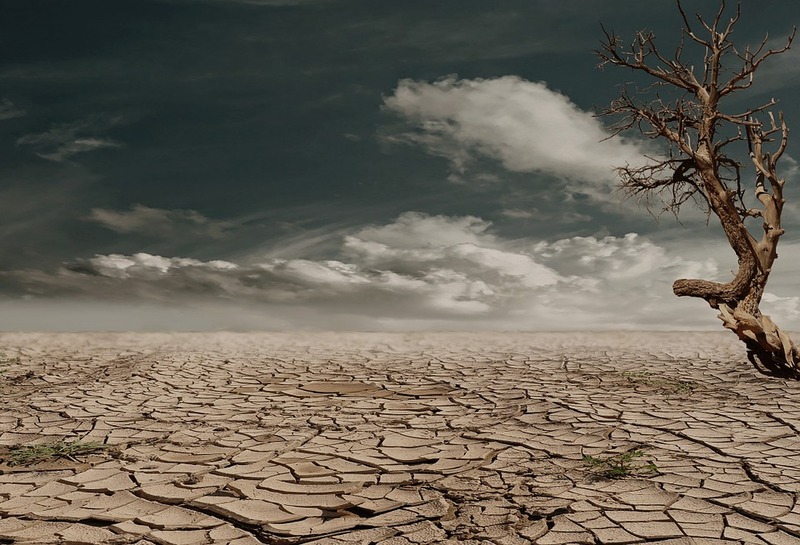 A California survey conducted in late 2017 found that an overwhelming majority of California residents believe another drought is looming, and they are concerned about future water supplies. The survey findings provide an interesting comparison with similar research commissioned in California in 2015, during the fourth year of the state’s historic drought. The survey results, released today by Xylem Inc. showed that nearly three-quarters of Californians support using recycled water as an additional local water supply, regardless of water shortages. The vast majority of Californians – 87% of survey respondents – reported that they are willing to use recycled water in their daily lives. This is a modest 2% decline from the support expressed during the drought. The survey also revealed implications for public policy about recycled water for personal use. Californians across the political spectrum expressed support for recycled water as a long-term sustainable solution, regardless of water shortages. They expect to receive rebates, reduced costs or other incentives for using recycled water. Almost 90% of respondents said they would support using recycled water if it reduced their monthly water bill, and the same percentage supports statewide actions by water agencies to adopt recycled water as a standard practice to prepare for future droughts. Almost 90% of respondents continue to believe that technologies used to purify water are effective, an increase of 3% from the 2015 survey. Furthermore, California residents are more willing to use recycled water for personal household purposes after learning more about the technologies used to purify the water. For example, after reading about the treatment process, 75% of Californians surveyed in 2017 reported that they are likely to trust the treatment process that is used to purify recycled water. In Fall 2015, Xylem commissioned an online public opinion survey to gauge Californians’ perceptions of recycled, purified, and reclaimed water. This survey was conducted in three waves, using three different terms: Recycled/Purified/Reclaimed among a total audience of 3,004 California residents. Respondents were representative of the general California population, based on age, gender and region. Building on the findings from the inaugural survey, the Fall 2017 study continued to track California residents’ perceptions of using “Recycled Water” and their understanding of the technology used to treat it. The 1,000 respondents to the 2017 survey were also representative of the general California population, based on age, gender, and region. Both surveys were conducted by Edelman Intelligence.